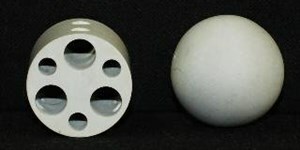 Multi-Anvil Octahedra are manufactured from sintered magnesium chromite using 95% high purity magnesium oxide, with machined pyrophyllite gaskets or the less expensive pressed type. 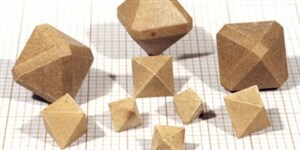 There are 6 short and 6 long required for each octahedra. 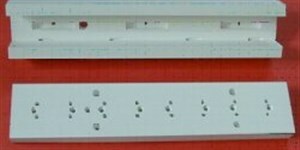 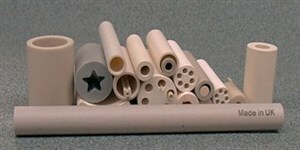 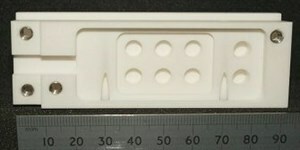 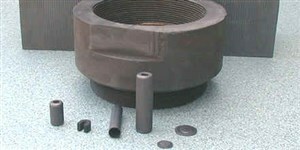 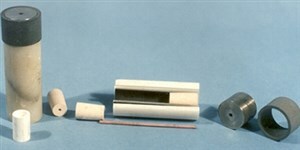 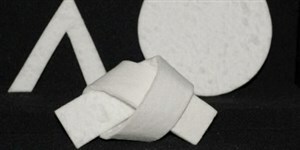 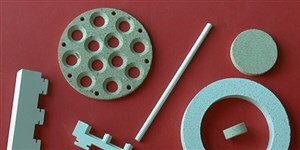 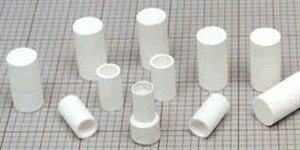 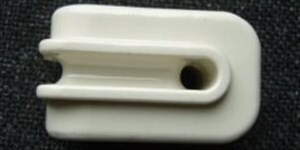 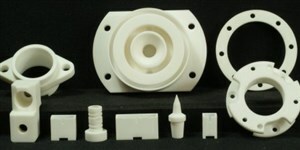 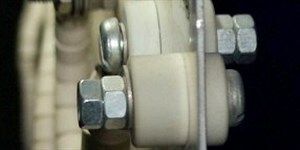 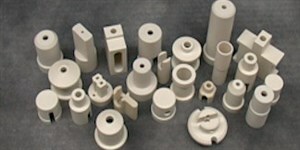 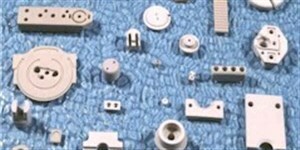 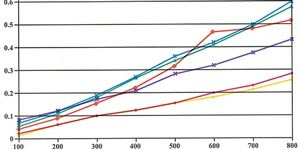 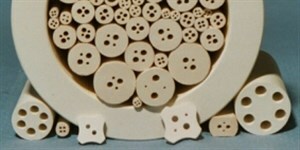 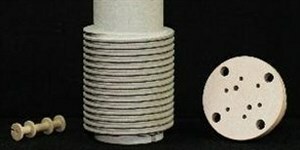 Examples of liners can be seen on the machinable pure oxide page. 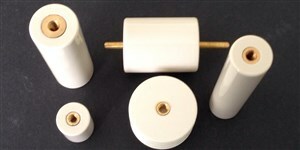 Various sizes of Octahedra We can offer 25mm, 18mm, 14mm, 10mm, 7mm & 6mm usually from stock. 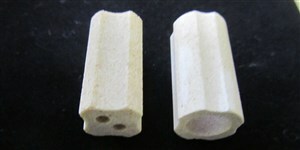 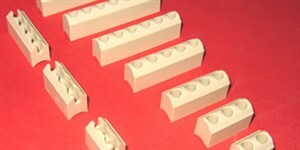 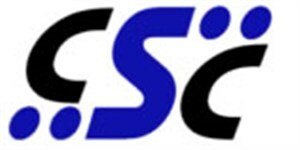 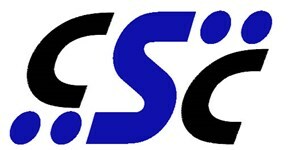 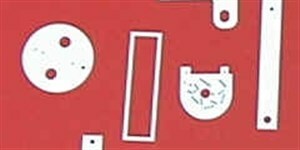 Other sizes can be manufactured if the quantity required is viable with regards to tooling so please ask!